Mindset (2006) discusses the differences between people with a fixed mindset versus those with a growth mindset. Our mindset determines the way we deal with tough situations and setbacks as well as our willingness to deal with and improve ourselves. 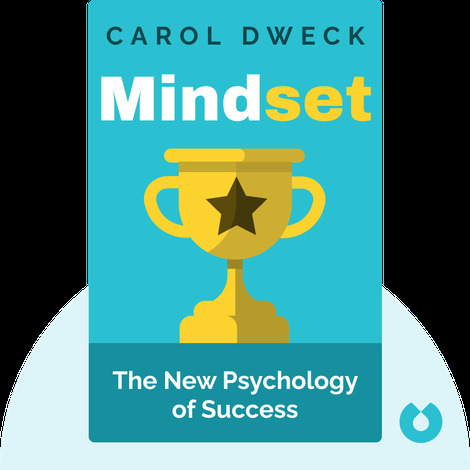 This book demonstrates how we can achieve our goals by changing our mindset. Carol Dweck is a professor of psychology at Stanford University. In addition to Mindset, she has also published Self-Theories: Their Role in Motivation, Personality and Development and Handbook of Competence and Motivation.